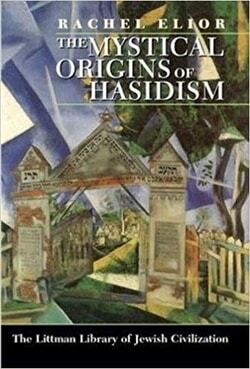 The words ‘hasid’ and ‘hasidism’ have become so familiar to people interested in the Jewish world that little thought is given to understanding exactly what hasidism is or considering its spiritual and social consequences. What, for example, are the distinguishing features of hasidism? What innovations does it embody? How did its founders see it? Why did it arouse opposition? What is the essential nature of hasidic thought? What is its spiritual essence? What does its literature consist of? What typifies its leadership? What is the secret of its persistence through the centuries? How have scholars explained its origins? 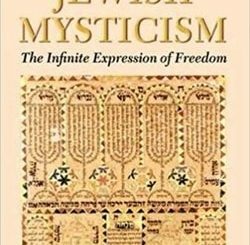 Is hasidism an expression of mystical ideas, or a response to changing social circumstances? What is its connection to kabbalah? To Shabateanism? To messianism? What is its relationship to the traditional structures of authority in the Jewish world? This book aims to answer all these questions in a lucid and accessible manner. 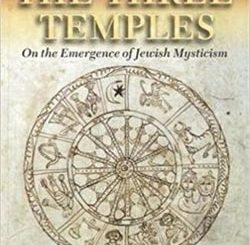 Rachel Elior focuses on the fundamental positions and the factors of primary importance: the substantial issues that recur in the hasidic texts, including how hasidim have seen themselves over the centuries, how they have constructed a new spiritual and social ideal, and how that ideal has stood the test of reality. The goal is to present the main characteristics of the hasidic movement and to examine the social implications of its mystical ideas. The text is fully supported by references to the relevant hasidic sources and academic literature. 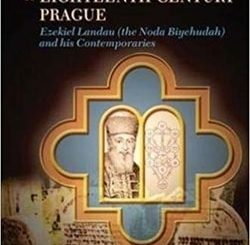 The book concludes with a list of the hasidic texts on which the discussion is based and a comprehensive bibliography of scholarly works on kabbalah and hasidism.